Busy trucking terminal. This 62 dock bay terminal currently houses 2 long term tenants. 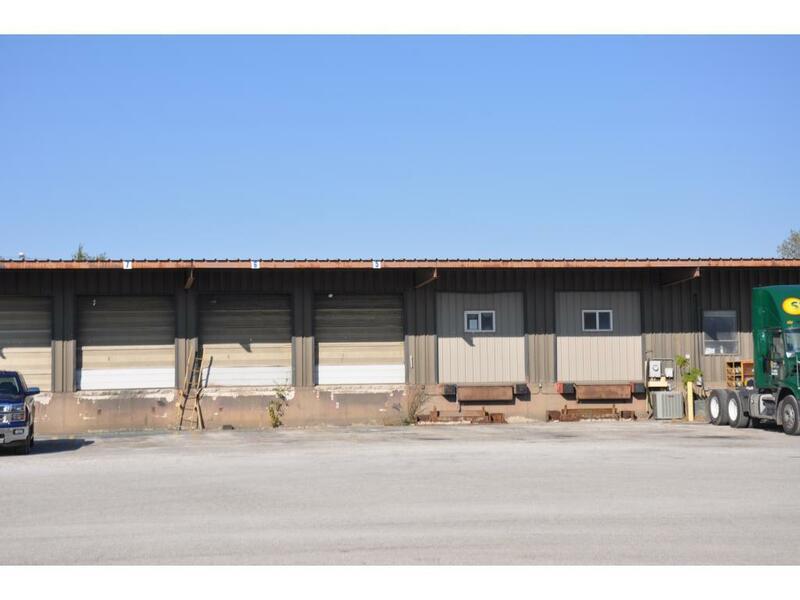 (Yellow Freight and Standard Forwarding) There are 14 dock doors, with office space, available for lease. 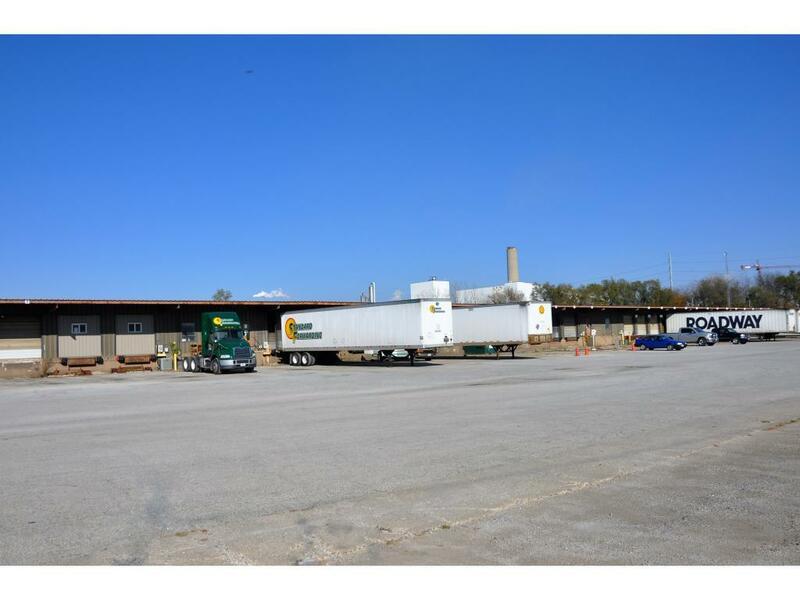 The site is 5 acres of paved parking and drives. The terminal building is approximately 20,000 sqft. 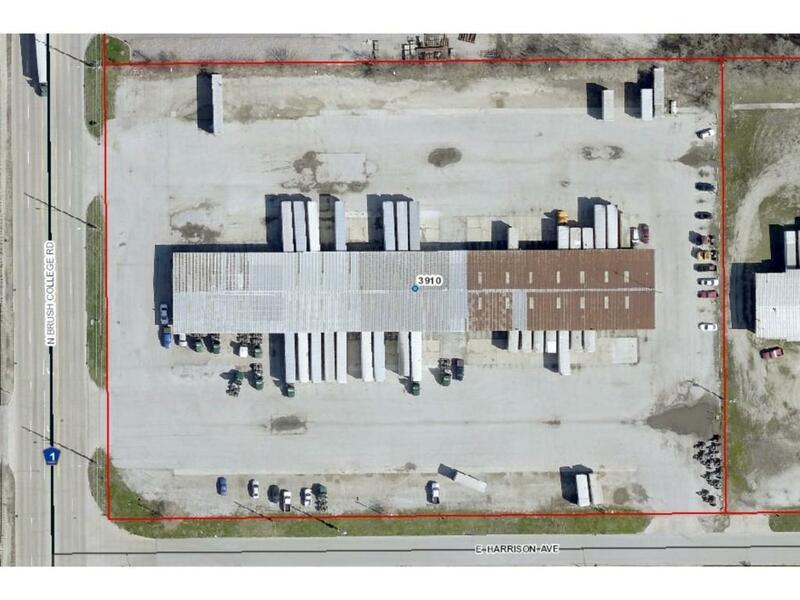 with about 4,000 of office space and 16,000 sqft of warehouse/dock area. 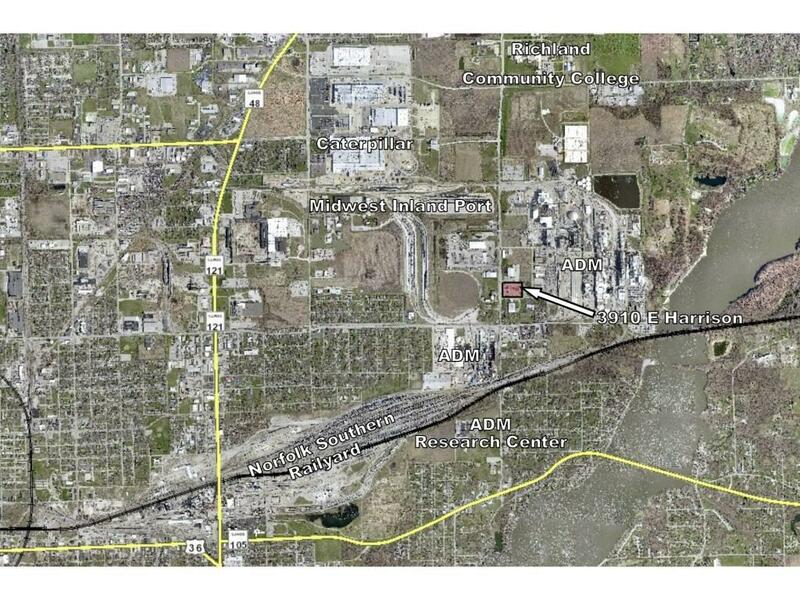 Zoning is City of Decatur, M-2 which allows for heavy industrial/manufacturing activities. This parcel is also in the Macon County Enterprise Zone. Traffic count on Brush College Road in this area is 11,500 VPD.